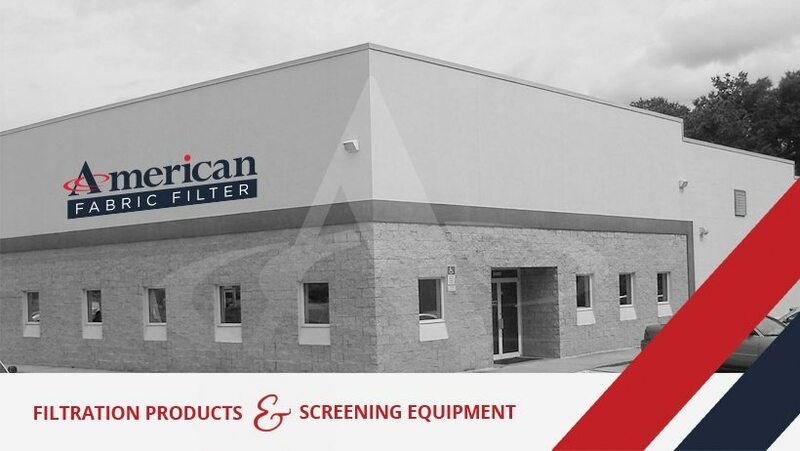 AFF is proud to offer a full line of panel and pleated panel filters; standard commercial or industrial grade. 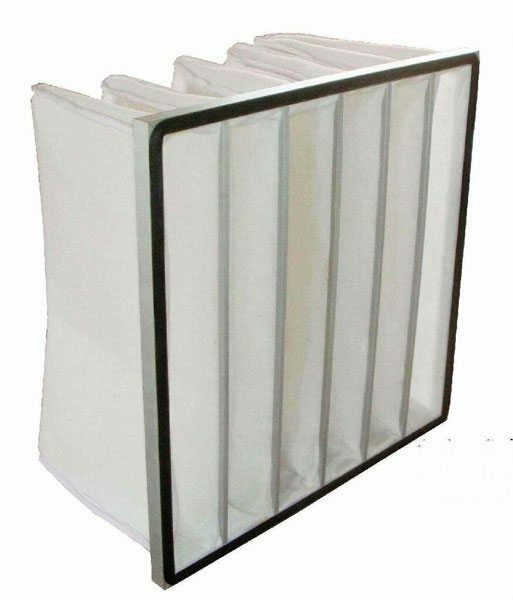 A panel/pleated air filter is a cost effective and highly efficient way to purify the air entering or exiting your business or facility. These filters are used in HVAC units but can also be used as intake filters for equipment as well as filtering plant/building exhaust. 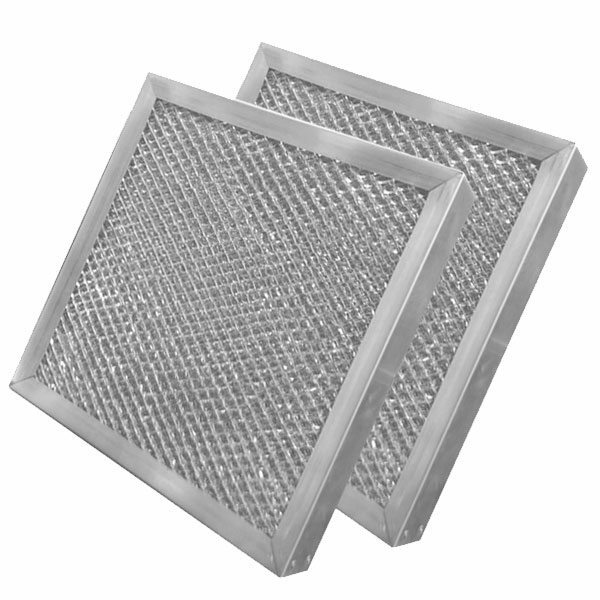 Metal air filters are widely used in industrial and commercial HVAC systems. They help to protect the heat transfer coils from becoming coated with dust. They are also commonly used as pre filters to higher efficiency filters. Metal filters are ideally suited for high-moisture conditions. Their lightweight construction makes them easy to handle, install, and clean. Panel & pleated filters outperform ordinary furnace filters with higher efficiency and lower pressure drop allowing air-handling systems to stay cleaner and operate more efficiently. Available in a wide range of MERV ratings as well as efficiencies from standard to extreme, high dust loading capacity, various sizes & thickness. 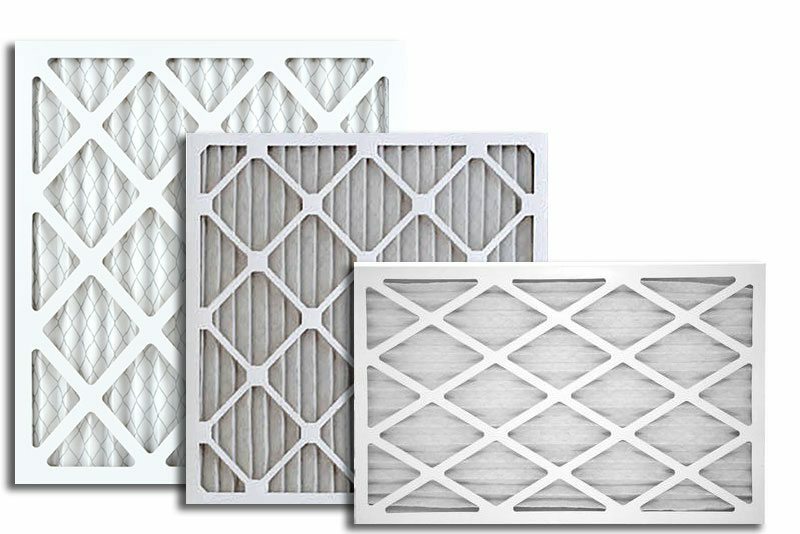 Multi-Pocket Filters are one of the best and most economical choices for high-efficiency filtration. The design of a pocket filter is to increase the filtration area as well as maximize dust holding capacity. Available in a variety of sizes, depths and configurations. Typically used in multi-stage filtration, these filters usually have a panel or pleated filter in front of them to extend the service life of the bag filter.